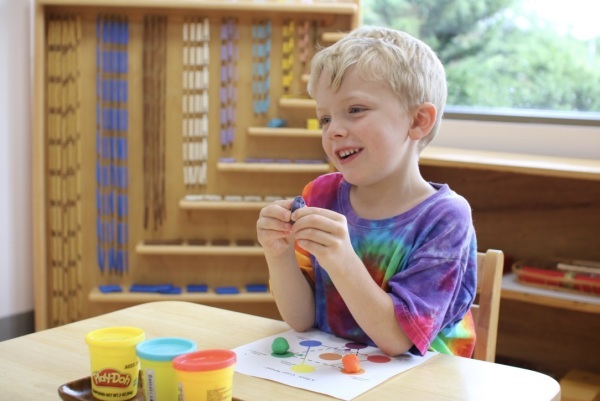 Here’s a difference parents often ask when they come to tour at LCM: What are the main differences between a high-quality Montessori toddler program, and a traditional daycare center? Our first answer is this: seeing is believing! 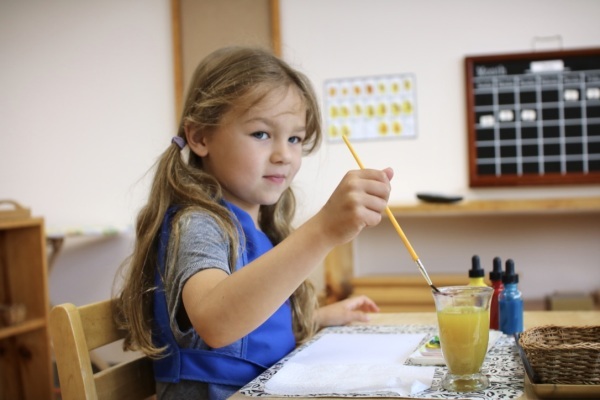 Come in for a tour at LCM, then compare what you see to your observations at a traditional daycare. If you haven’t toured yet, please contact us to schedule a tour and observation. 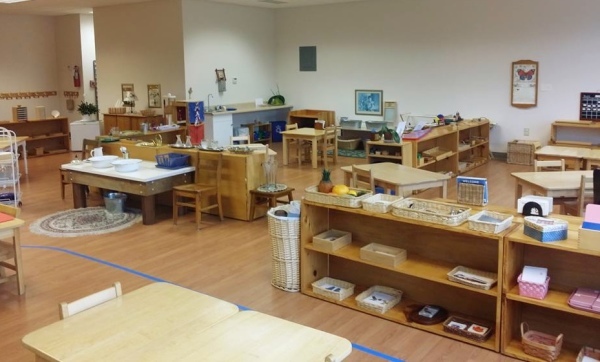 Does our Montessori approach work? We invite you to come and see for yourself! Most parents are astonished to see how calm, capable, confident and serenely happy the children in our Montessori toddler room are. If you doubt that your own rambunctious, active toddler could ever be like that, rest assured that the children you now observe calmly seated eating snack together came to us no different than your child. 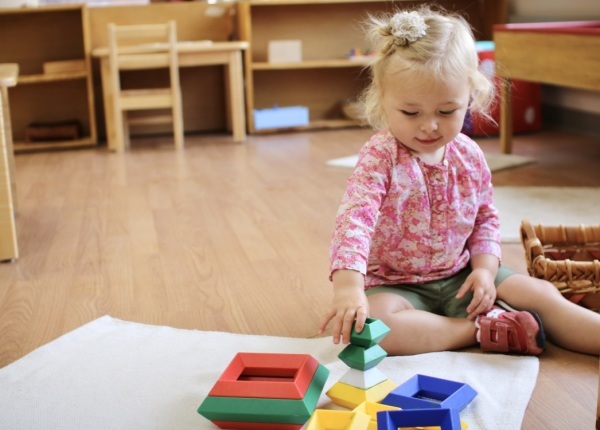 The Montessori toddler environment really is that different for other daycare settings, and that’s why Montessori children behave differently, too!